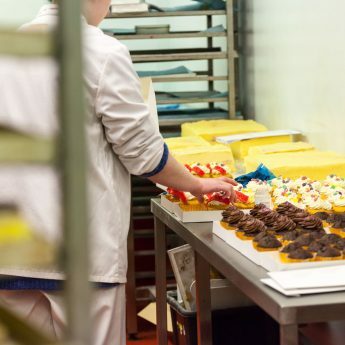 Wilfreds bakes are our signature range focusing on the use of Prime Welsh ingredients. 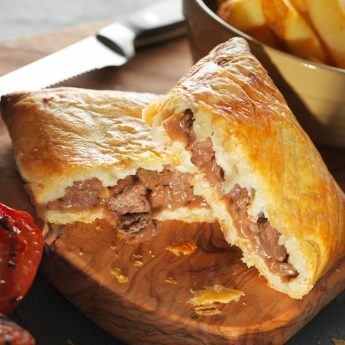 All of the Beef Steak and Lamb used in our pies is recognised as quality produce, sourced locally in Wales. Whilst all of the chicken used in our products is sourced from Red Tractor assured farms, meaning high standards are met from farm to fork. Recipes for this range were developed in conjunction with local chef Michael Knight, who has helped ensure that they make for delicious eating. 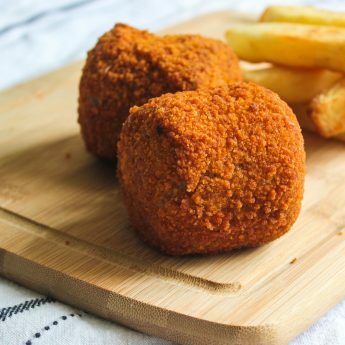 For the fillings, we’ve also linked up with some other well-known local brands, including Gower Power Ale and Colliers Cheese. 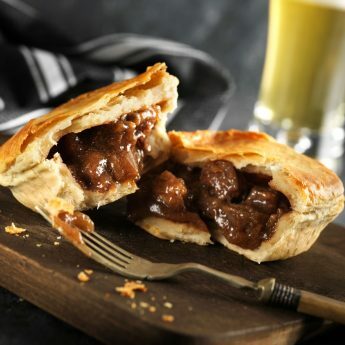 The pastry in our pies is hot water crust pastry, which is both crisp and crumbly and can hold more filling. Yum. 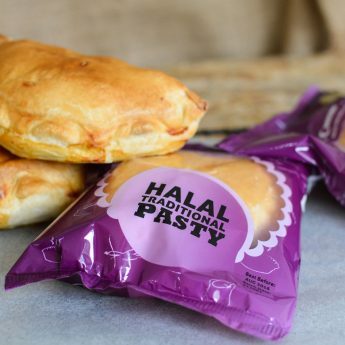 Products come ready to sell in our distinctive packaging and carry heating instructions so your customers can be sure of eating them at their best.